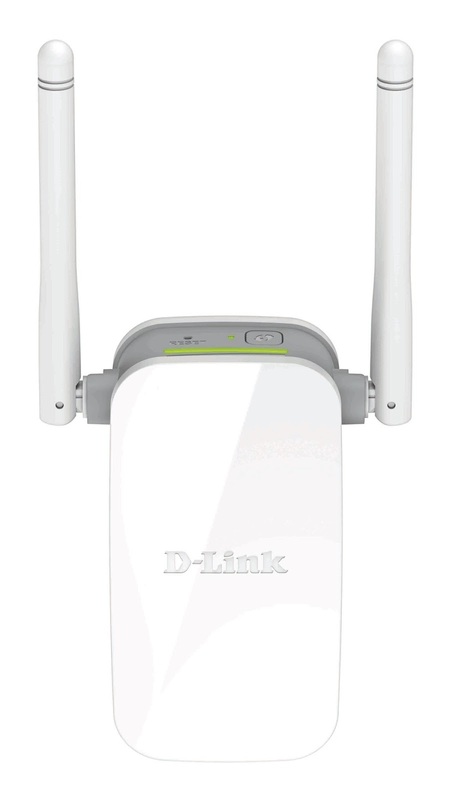 D-Link, one of the world’s biggest suppliers of home networking products, launches DAP-1325, an N300 Wi-Fi Range Extender. DAP-1325 is a portable plug-in repeater that lets you extend an existing wireless network. Simply place it anywhere in your home to extend the range of your wireless network. Supporting Wireless N, this tiny yet powerful N300 Wi-Fi Range Extender gives you connection speeds of up to 300 Mbps, while still being backwards compatible with your existing wireless devices. Increase the coverage of your home wireless network with the sleek and easy-to-use DAP-1325, an N300 Wi-Fi Range Extender. N300 technology helps to extend wireless range in your home or office and provides backward compatibility with older wireless devices in your network, allowing you to enjoy a fast, reliable wireless connection. Alternatively, use the built-in Fast Ethernet port and your home’s existing wired Ethernet cabling to extend wireless coverage without worrying about signal strength. a PC or mobile device. The DAP-1325’s compact design and intuitive setup makes it perfect for use at home or in a small office. Simply plug it in and use the bright signal indicator LED to find the best location to extend your network. Its diminutive wall-plug design saves you the hassle of dealing with a power cord and its sleek, unobtrusive appearance blends easily into the decor of any home or office. The DAP-1325 N300 Wi-Fi Range Extender will be available in August 2017 at authorized retailers, resellers and distribution partners at a recommended retail price of Php 1,885.